Whether the Insured or the Insurer, Our Customer Is Our First Concern. We are committed to serving the needs of insured and insurers alike - and welcome the opportunity. Call us today at (315) 453-1010. 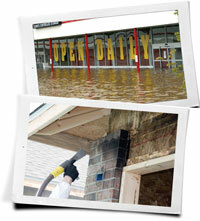 "When our office was severely damaged by flooding, I called on CNY Fire Emergency Services. I was impressed with the high-quality of both their work, and their customer service. 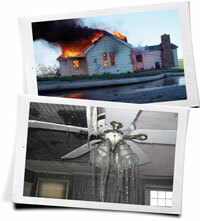 Working with CNY Fire Emergency Services made for a seamless, efficient restoration process."